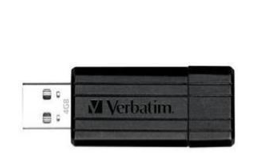 One offer related to the pen drive and htis time it is for the verbatim flash drive. In this deal you will get the 4GB open drive at 120Rs only and if you want storage capacity then you can go for 8GB which is available for 190 Rs only. The offer is valid for limited period,So,for what you are waiting for go hurry now because offer will not wait for you.